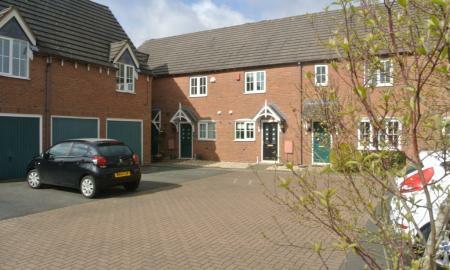 This two bedroom modern house in the Harvest Fields Estate is now immediately available. The property offers a downstairs toilet, fully fitted kitchen (fridge freezer, oven and hob and washing machine). Bright and airy reception to the rear with patio doors to the garden. Upstairs there are two double bedrooms, both have built in wardrobe space and a family bathroom. 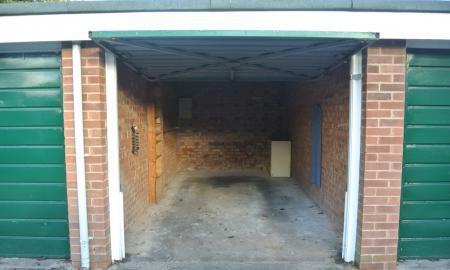 The property is double glazed, gas central heated and use of spacious garage. 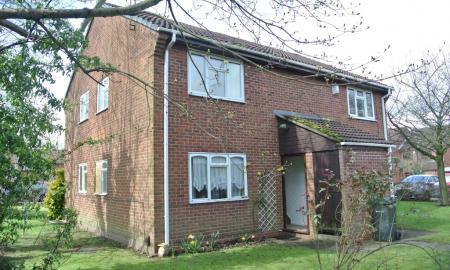 The property is local to Little Sutton Primary School and local amenities. Room for parking inside garage, and directly outside the garage. Stunning views across local countryside. Pets will be considered. 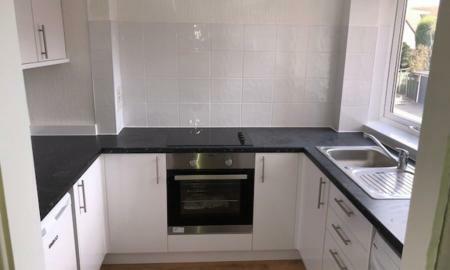 A spacious, 2 bed property to rent, located near Boldmere in Sutton Coldfield. The property is made up downstairs of 2 good sized reception rooms. The kitchen (adapted for taller people), which includes oven, washing machine and dishwasher, has a conservatory off. Outside there is a private garden, with heated conservatory/playroom. Upstairs there are 2 double bedrooms, toilet and bathroom (with underfloor heating). The property benefits from off road parking and garage. Three or Four Bedroom (if using downstairs) house. Ideally set up for students, sharers or even a family. Spacious Reception room, side conservatory. The kitchen is spacious. Bedrooms are really big double rooms, unfurnished. good garden. Great house for 4 sharers, students or large family. 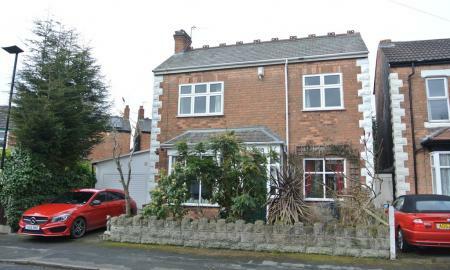 Martin & Co. Sutton Coldfield are pleased to offer this traditional property on Boldmere Road. The property has two reception rooms, fitted kitchen (with fitted oven/hob/extractor fan). Two double bedrooms upstairs with good size family bathroom. Shower and bath separate. The property has driveway parking, and is gas centrally heated throughout. Maintainable sized garden to the rear. Newly redecorated two bedroom apartment in Wentworth Court. It offers a spacious lounge, brand new fitted kitchen (fridge freezer, washing machine, oven and hob), double bedroom, single bedroom and bathroom with shower over bath. This property is on the first floor apartment with fitted intercom, electric heating, appliances included. 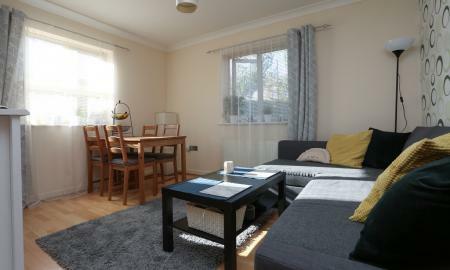 It it a 30 second walk from Four Oaks Train Station, and 5 minute walk to Mere Green Shops. Ideal property for working professionals or small family. Parking is gated and off road and a garage is included in the rental. Martin & Co. are pleased to offer for rent, this 2 bedroom apartment on the popular Highcroft Hall estate. Situated in a great location, the property offers 2 double bedrooms, an open plan kitchen, a spacious lounge and a family bathroom. 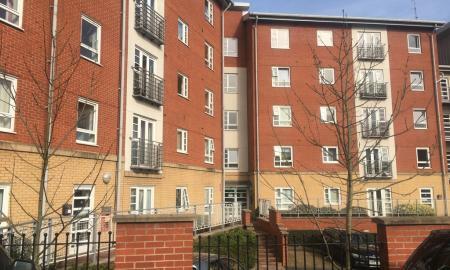 The apartment is around a 10 minute stroll from Erdington High street and is near the Aston Expressway/ M6 motorway. 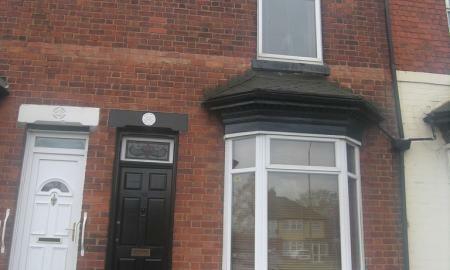 EPC rating D.
A well presented ground floor, two bedroom apartment to let in Erdington. Close to the train station and shops, great for commuting to the City Centre. Ideal flat for working professionals and couples. A large, well presented 1 bedroom flat with excellent facilities. The property offers plenty of kitchen space with an oven and hob included, a spacious lounge, a garage and suitable parking. Close to the train station and within a well maintained building. Bright and airy, furnished first floor one bedroom flat in central Sutton Coldfield. Featuring reception room, double bedroom with en-suite shower room, fitted kitchen with fridge, washing machine and cooker. Newly decorated throughout, including new carpets. The property benefits from free gas central heating provided during winter months. 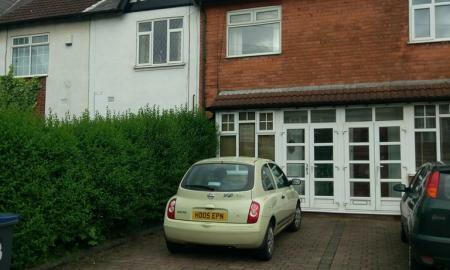 Walking distance to the shopping centre, train station, bus routes and Sutton Park. Available immediately! 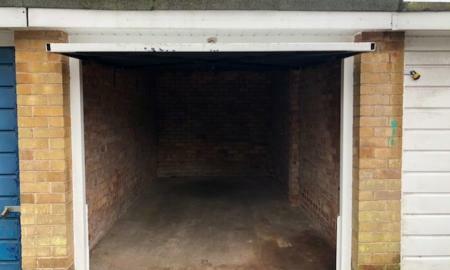 Martin & Co. are offering this one bedroom property to rent, in Sutton Coldfield. 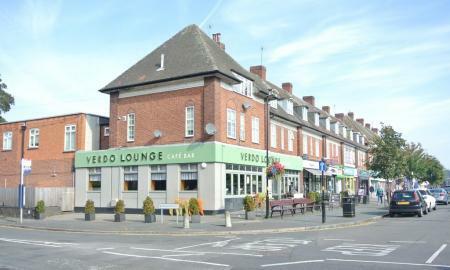 The property is situated above Verdo Lounge, on Wylde Green high street. It offers one bedroom, one bathroom, one kitchen and one lounge. With access to a communal roof terrace, one allocated parking space and a secure entrance. 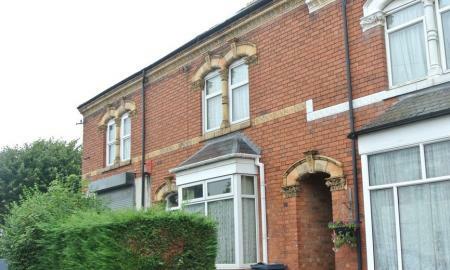 We are pleased to offer this one bedroom first floor maisonette. It offers a double bedroom with fitted mirrored wardrobes. It has a good size reception area, and kitchen is fitted with appliances (integrated fridge, oven and hob and washing machine). The bathroom has a shower over bath. The property is double glazed throughout, and is economy 7 heating. Electricity on a prepayment meter. This quiet estate is tucked away behind the Chester Road. 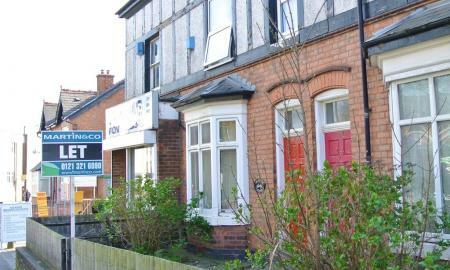 It is a 5 minute walk away from Chester Road Station and within walking distance of Boldmere High Street. 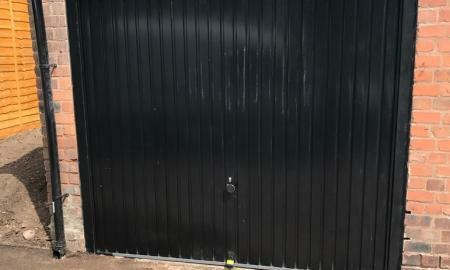 It offers allocated off road parking also.